Since I’ve been working myself to the bone for the past two years I decided that this year I’d try to focus on myself a little more than I’m used to. I have a hard time relaxing because I feel that if I’m not doing something productive then I wasted a day. I realized that thinking like that is stressful and recently the stress started showing in my face and my health. I now choose to take some time to myself, whether it’s to go for a run, sit down and watch tv (that’s not kid related), or visit a spa for a relaxing day. I also decided that I’m going to do things that I’ve always wanted to try but I never felt that I had the time or the money to do, even though both of those were never true. I stopped making excuses about putting myself to the side and I’m glad I made that decision. Since then, I’ve had a more positive outlook and have also decided that by the time I’m 40 that I won’t complain about things then that I can actually change now. I have started getting a lot more physical activity, but I still didn’t feel that my body was where I wanted it to be. I wanted to feel comfortable in my own skin. 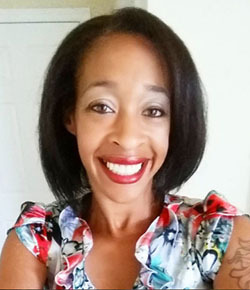 Due to giving birth, autoimmune disorders, and a back injury that I previously wrote about, no matter what I did I didn’t feel like my body was going to be the way I wanted it to be without a little intervention. I know I didn’t want to try anything invasive or bank-breaking. I think I was at my physical limitations at what I could try safely on my own with my doctor’s approval. 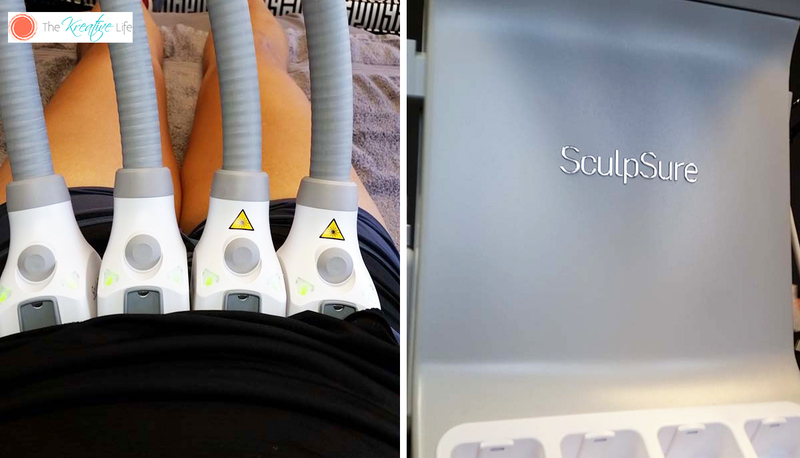 I decided to try out Sculpsure to see if it would work for me. 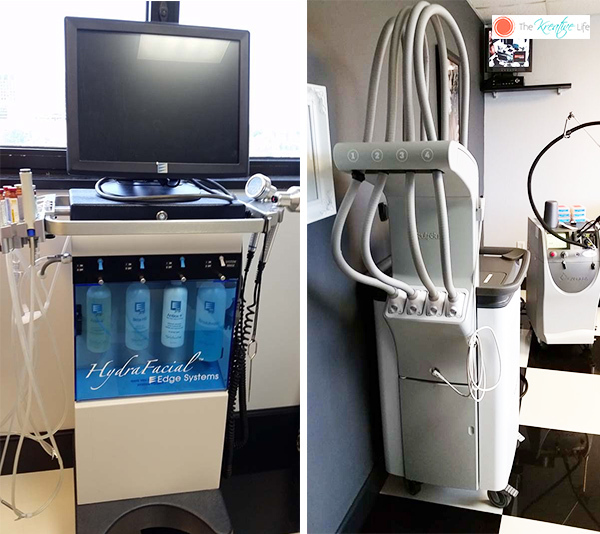 Sculpsure is a non-invasive, outpatient procedure that uses lasers to heat up fat cells that will eventually process through my system and then will be disposed of. It sounded like everything I needed, plus there was absolutely no downtime! Even better, right?!?! 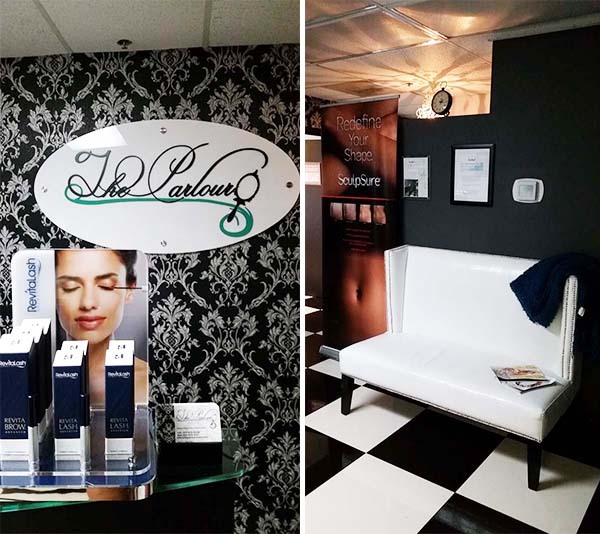 I called around and am glad that I came across Audrey with The Parlour located in Miami, FL. When I spoke with her, I was able to come in that day for my consultation, which included taking before pictures (I may get brave enough one day to share the pics) and mapping out the areas I wanted treated. I came back two days later for my treatment to get my abdomen and love handles done and I must say it wasn’t as bad as some of the reviews I read. I know some say that it was the worst pain they’ve ever experienced and some say it felt worse than labor pains. Honestly, to me it just felt like tiny shocks. I’m not sure if it’s because I’ve been through several electro-therapy treatments because of my back injury, but time flew by. The décor was relaxing, the cushioned table I was on was very relaxing, and Audrey stayed with me during the procedure and we talked the entire time. When the procedure was finished I had just a little redness on my skin, but that was it. There was no numbness and the redness went away in a matter of minutes. The only side effects I experienced were about a week later when I felt slight lumps under my skin. That wasn’t an issue because I knew that was the fat cells detaching from my skin and getting ready to be dispelled. It does take at least 6 weeks to start seeing results and at least 12 to see the final results. I actually started seeing results right before my 6th week and now I’ll be coming up on my 12th week pretty soon and I definitely see a change even though I gained a little weight from traveling and being on vacation for about a month. When I get my final before and after pics I’ll update this post with the results. 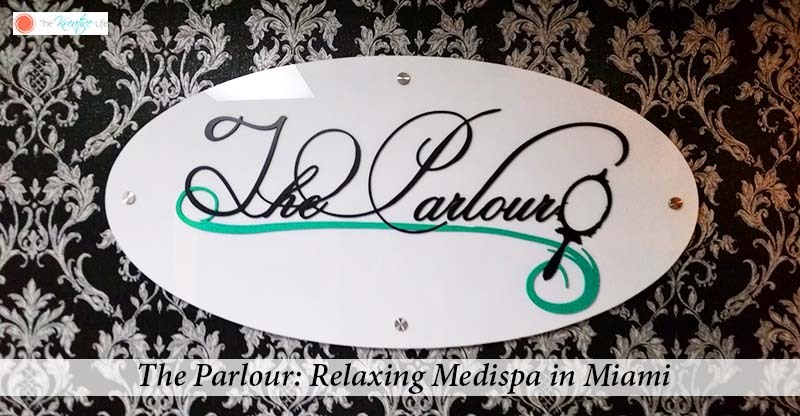 If you’re ever in Miami, make sure you stop by The Parlour because they also offer massages, facials, laser hair removal, waxing, microblaing, and eyelash extensions. You can also check them out on Facebook and Instagram before you make an appointment! I know that I’ll definitely be back because it was so relaxing and inviting! This looks absolutely relaxing. I am so sorry I am not in Miami to check this place out. This sounds like such an amazing spa! I would love to stop in the next time I am in the area. They have so much too offer. I could definitely use a day of beauty, and I would like to give Sculpsure a try! I would love a day at the spa! They sure look like a place that you can totally relax and enjoy being pampered. This spa looks so great! There is nothing quite like taking a load off and having a relaxing experience every once in a while. This looks so awesome! I am in such a need of a day spa. Miami is one of my favorite go-to location for relaxation. Thanks for sharing! I would love to give Sculpsure a try! This place looks amazing! I love the fun décor. If I am ever in the area, I need to stop and check it out. I am not too far away – I am in Tampa – looks like an awesome way to relax! 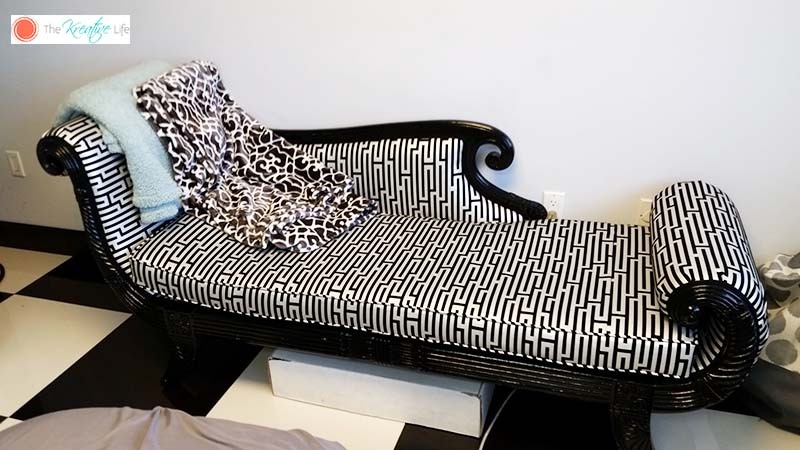 I love that black and white sofa. And the spa looks absolutely amazing. Thanks for sharing. Medispa looks like a must try for me. It will not only provide relaxation and rejuvenation, it also offers beauty treatments. What a way to boost self confidence – and you can get it all in one place! It’s a very nice story. Hope your days were great. Waiting for updates.